Victor Martinez just concluded his 16th and final season in 2018. Martinez finished his career with 246 home runs and a career .295 batting average. After missing all of the 2012 season, Martinez returned to action for the Detroit Tigers in 2013, where he finished the season with 14 home runs and 83 RBI as he helped lead the Tigers to an appearance in the ALCS. 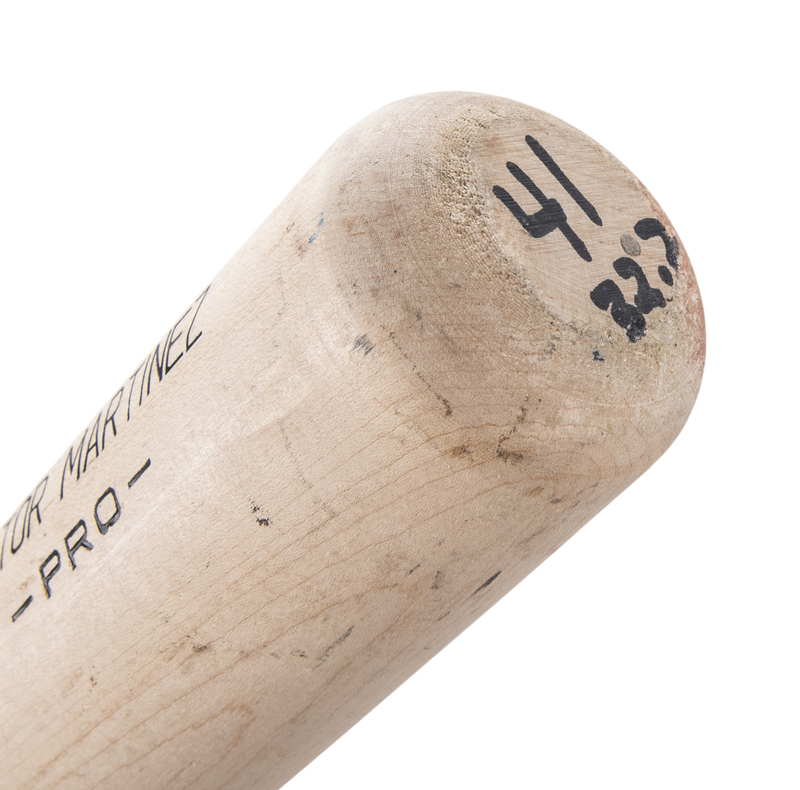 Martinez was issued this Rawlings 491B model bat during the 2013 season. This bat was made game ready and is un-cracked. Martinez’s number “41” and the Tigers weight code “32.2” are hand written in black marker on the knob. 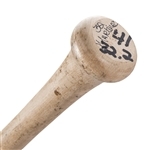 Martinez has signed this bat in bold blue marker on the barrel and inscribed “#41”. 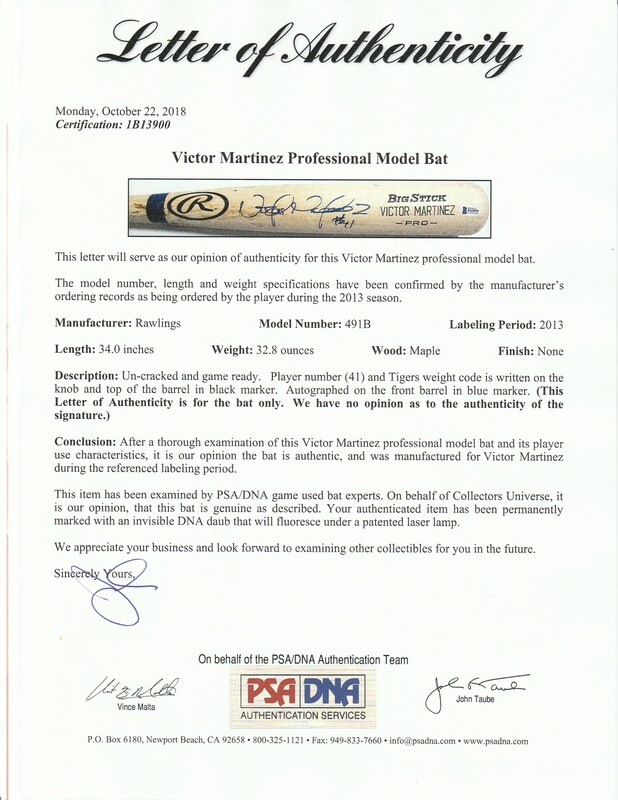 This bat comes with a LOA from PSA/DNA (1B13900) authenticating that this bat was made game ready for Martinez and a COA from Beckett Authentication Services (F83893) for his signature.